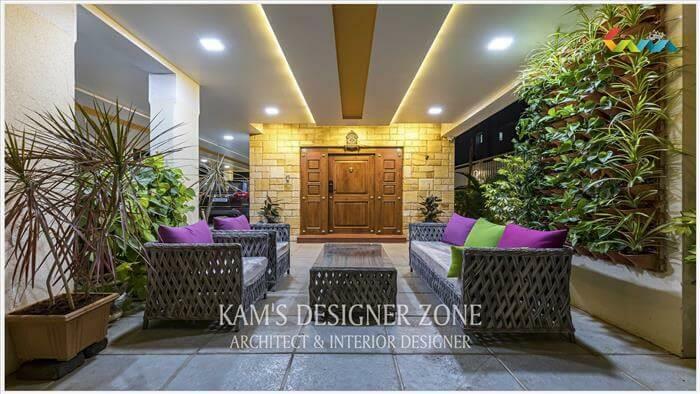 Everyone wants that their home design should be unique & different from others home. 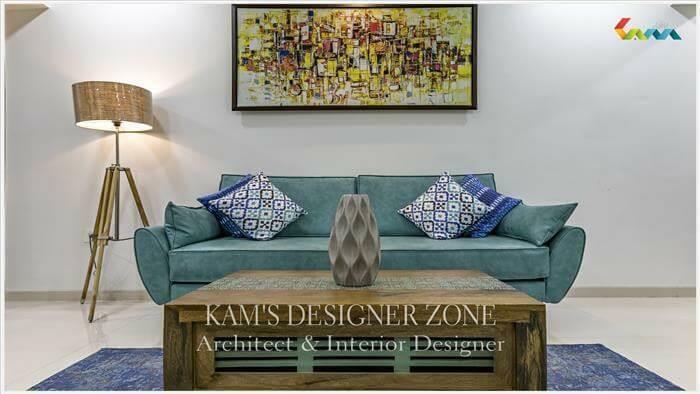 So kam’s designer Zone helps you to renovate your home & give completely new & refreshing look with latest interior design ideas. 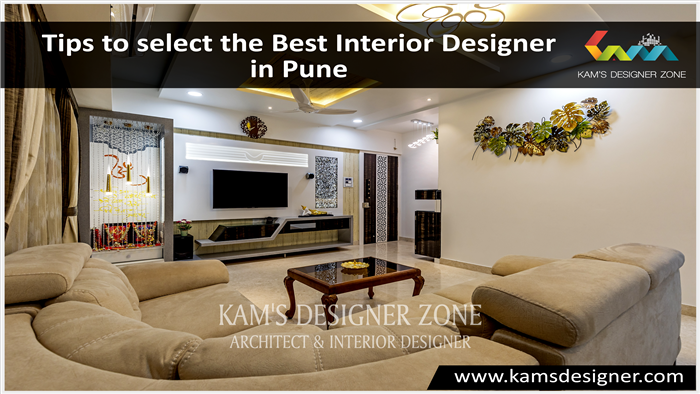 We are the leading interior designer in pune with 10 years of experience & share you some home interior design ideas for renovation. 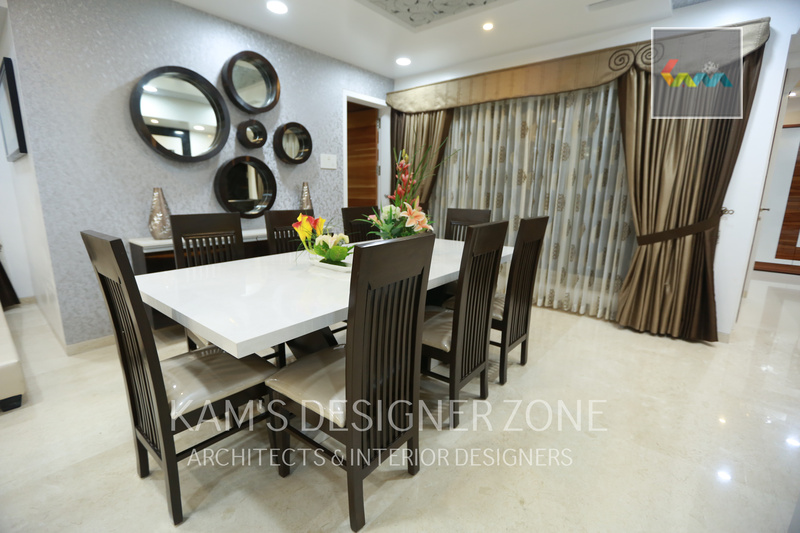 Renovation means not changing color, design & accessories but How to utilize the space effectively & design the home with the taste of individual one to fulfill all their requirements & needs. While doing renovation of your home, cost should always consider. Do renovation with effective methods within budget with awesome look. If you give fresh coat of paint or polish then you don’t have to replace all the furniture. In this way you save money & look classy interior. There are many styles, themes, innovative designs are available in furniture & you can choose any one according to modern trends. There is no doubt, doors is a first impression of house. Windows can be designed good as they connect you with outer environment. Doors & windows give attractive look to your home. Paint your wall with new bright, white or any other faint color according to your interior theme. Color on wall gives an attractive look to your house. Use accent color in living room wall & according to theme give paint to kid’s room. 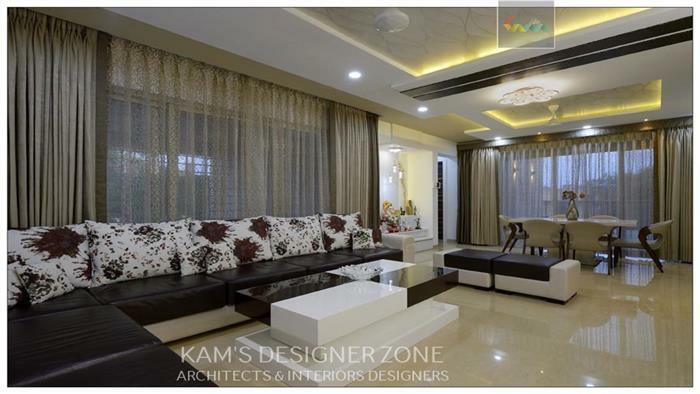 You can also use hanging light in living room gives a different look. If you use attractive & bright light shows beauty of interior.